After signing in with Spotify you will be directed to a form where you can submit your song. 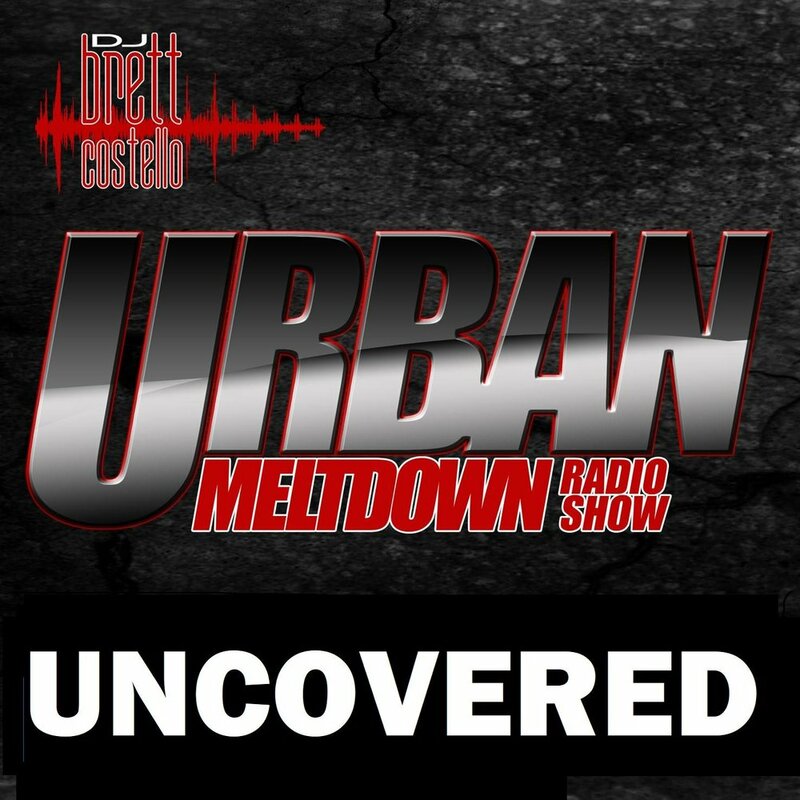 Brett Costello and the Urban Meltdown are seeking to highlight independent and established artists with new releases in the genre's of: Urban, Rnb, Soul and Hip Hop. Other genres will not be accepted, please listen to Brett's playlist before submitting to make sure your song is suitable.